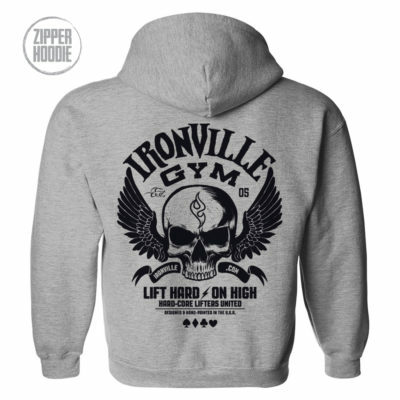 Ironville Gym Wings - Lift Hard On High - Hard-Core Lifters United Archives - Ironville Clothing Co. 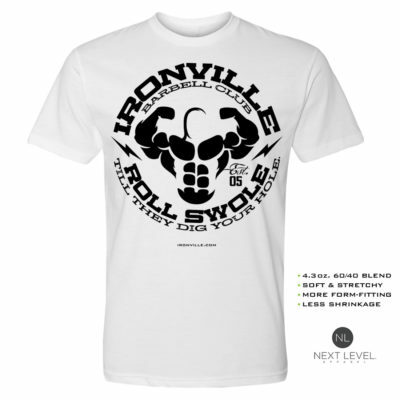 This the 8th edition to our Ironville Gym Series. It has a different look than it’s predecessors with no shortage of intensity.